Who wants free exercise sessions, with events in a friendly and supportive environment? 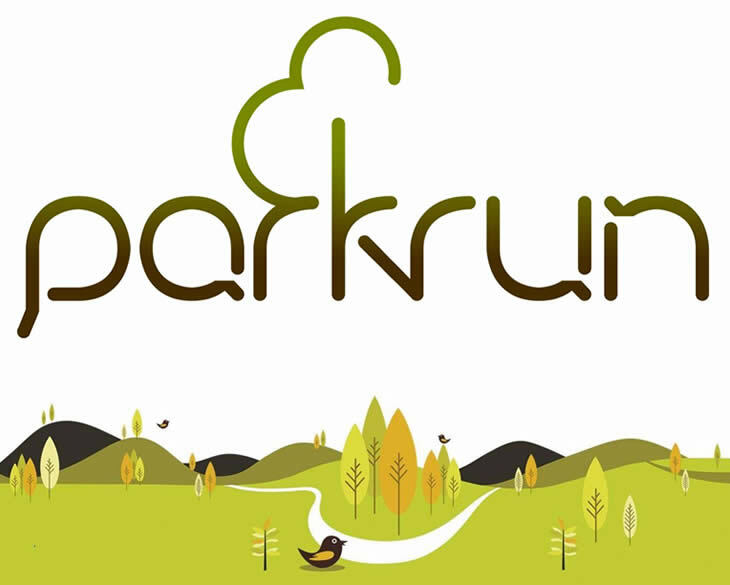 I recently became a participant of the global activity, suitably named Parkrun. It is a free organised event where every Saturday at 8am across the globe, there are hundreds – if not thousands – of 5km timed running events (local in the community). It is for everyone – young and old, fit and not so fit, walkers and runners. You basically sign up (for free – it is totally volunteer based with support from sponsors), obtain a printable barcode, turn up to any event in the world, and start running. After you complete the course you get a token which is scanned with your barcode – and later in the day your time is emailed to you. There is such a great vibe of people from all walks of life coming together, smiling, laughing, challenging themselves – whilst also gaining fitness and a healthy lifestyle. Well done to the founders of Parkrun and to all those around the world volunteering your time to help people live an active life. If you haven’t heard of it before – check it out and have a go – I might see you there! Previous Exercise for a new mum – insight from a real life mum!